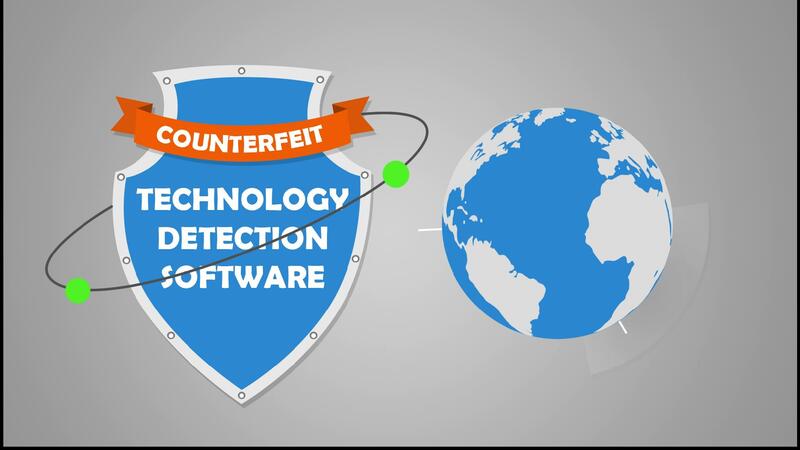 Counterfeit.Technology | Anti-Counterfeit Technology Stops Counterfeiters. Dead in their tracks. In just a few minutes, we scan the Web for sites selling counterfeit versions of your proprietary products and then ask every major search engine to remove those sites. Now, their customers can't find them anymore. It's really that simple. We'll start by uploading images of your products and compiling a complete list of potential search terms that customers could use to search for your products. These are terms that counterfeiters also use to target your customers or to find people looking for bargains or discounts. Then we use Google to scan the Web for every site using those search terms and build a list of sites. And because we repeat this search every 30 minutes, as soon as a counterfeit site appears in search results, we already have it in our sights. They can't hide from us. Each time we compile a complete list of suspected sites, we scrape every product image from each site and collect them. 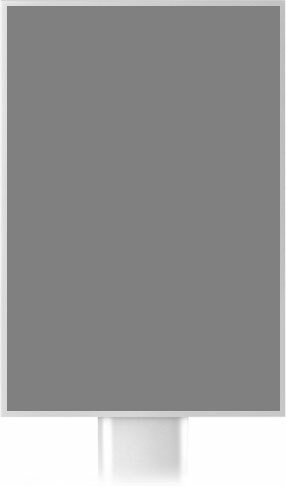 This gives us a database of images for our software to search through. In just a few seconds our software can compare these scraped images to the images that you provided. Counterfeiters often take product images from your site. But they can also shoot entirely new images. Our software can look at all of their photos and identify hide it. Once we build a list of suspect sites that contains counterfeit products, we file DMCA takedown notices with the major search engines within 30 minutes of starting this process. We can remove sites from search engines, social networks, hosting services and marketplaces right away. Counterfeiters will quickly run out of customers. How long it really takes. Here you can see exactly how much time our service takes. The whole process - between us beginning a search to the counterfeiters losing Web traffic - could probably happen while you're waiting for your copyright lawyer to return a phone call. 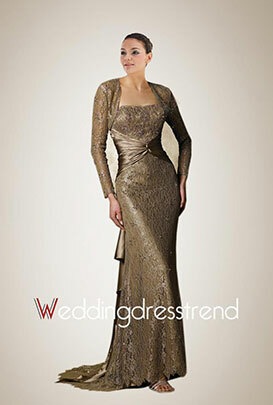 seconds We match images from the seller's website against the images from your website. hours The counterfeiter loses its traffic. Dead. No matter what tricks counterfeiters use to try to conceal or hide your product, our software can find counterfeits that match your copyrighted products. Here are some examples of what our software can see. Just give us your company name or website. We will check how bad the counterfeiting is in your case and get back to you with some numbers along with a detailed plan on how to deal with it. After all, what do you have to lose?